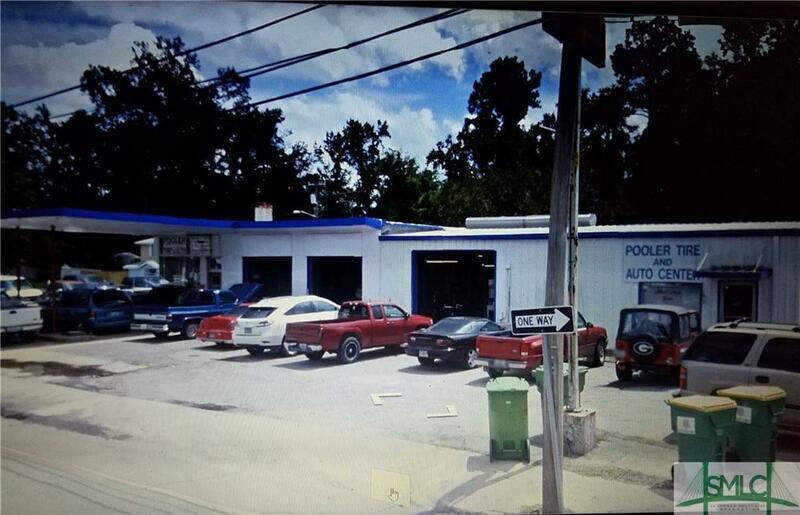 Excellent location in the heart of Pooler. Pooler is one of the fastest growing areas in Georgia. 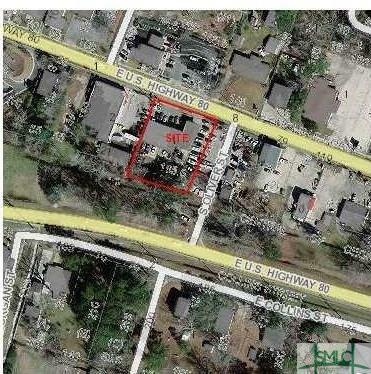 Heavy traffic counts, redevelopment opportunity with C1 zoning with many possibilities. Other adjoining property listed for sale also. Listing courtesy of Anna Balph of Today Real Estate, Llc. © 2019 Savannah Multi-List Corporation. All rights reserved.